Retail Economics provides a range of consultancy services to help businesses identify, interpret and integrate rigorous economic analysis into their decision making. Identify We help identify the critical economic indicators which impact your business, customers and future strategies. Interpret We use rigorous economic analysis to interpret relevant and timely data and draw out deeper insights specific to your industry and business. Our flexible way of working allows clients to select the approach which suits their needs and budgets. Our research is provided in a variety of different forms from bespoke projects, which can help you better understand your core market and highlight potential growth opportunities, to automating data mining and reporting processes thereby freeing up your time to drive your business forward. For example, we have conducted economic analysis on what the potential impact of Brexit means for specific industries and businesses. Although there is still considerable uncertainty, we know that the collapse in sterling will push up the cost of imports and this will feed through to consumer prices. We have conducted research to estimate which parts of the consumer basket are most prone to higher rates of inflaton over the coming months, to what extent this will erode disposable incomes by household income decile, which parts of the country may be disproportionately affected and interpret what this could mean for the spending power for your core customer base and future prospects for demand. 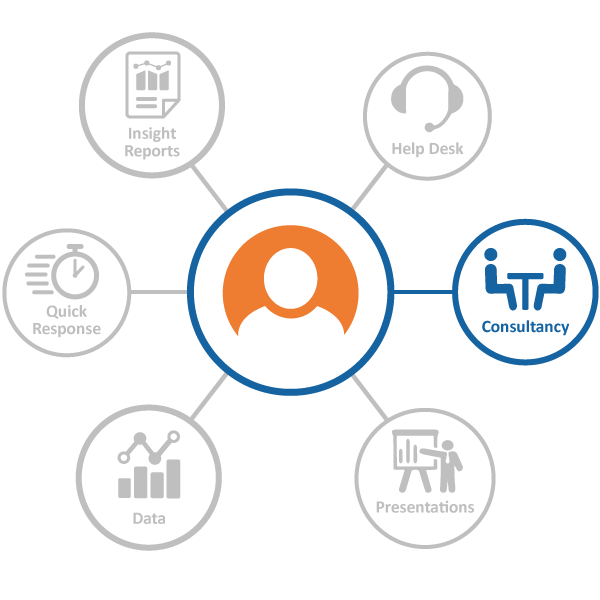 We can also work alongside you to create bespoke reporting tools which are relied on by executve teams and help share intelligence across your business. For more information and to book a no-obligation free initial consultation, please contact Jamie Scott using the details to the right and we will get back to you as soon as possible.